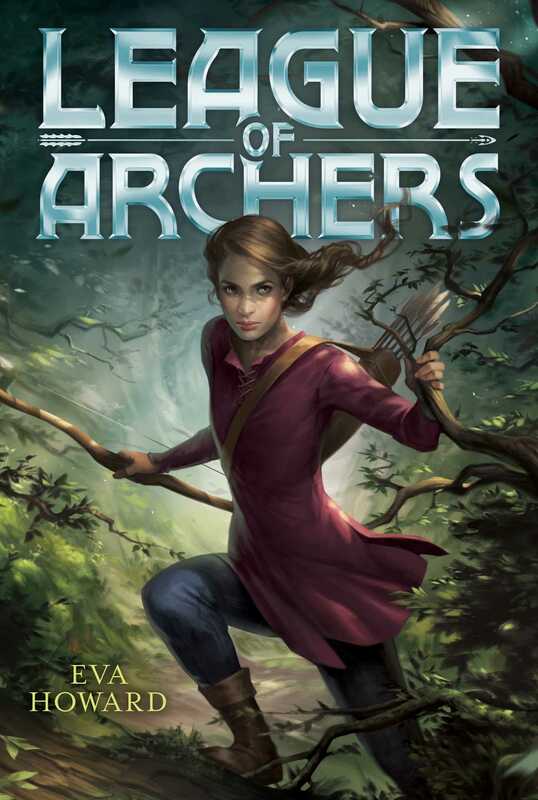 Ellie Dray and her League of Archers are keeping Robin Hood’s legacy alive, but when Ellie is accused of Robin’s murder, she must learn what it really means to be a hero in this exciting adventure story. With her secret revealed, the Baron immediately arrests Marian. But he needs a scapegoat for the murder of Robin Hood, and who better than a young novice nun? He calls Ellie a hero, but the villagers don’t agree. A mob forms, vowing to hunt Ellie down and exact their own vengeance. Will Ellie and her League of Archers be able to find the real killer, free Maid Marian, and keep Robin Hood’s legacy intact?